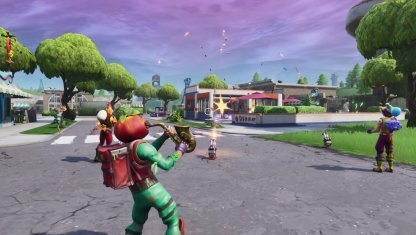 Weapon Stats & Strategy for Bottle Rockets in Fortnite. Read here to find information about the damage(DPS), rarity, and reviews for Bottle Rockets! 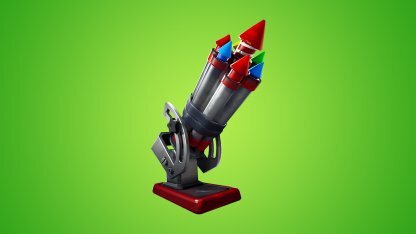 The Bottle Rockets was vaulted with Content Update v8.01. 10 40 45 50 N/Asec. 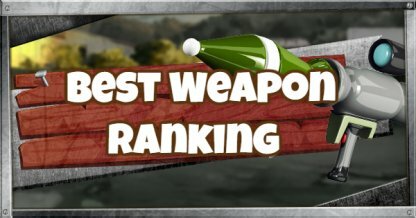 Check out the All Throwable Weapon List! Making a blast in the battlefield, the Bottle Rockets fires off 45 fireworks to a target in an arc trajectory. 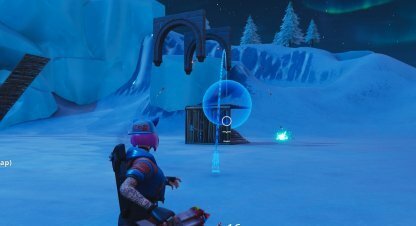 The rockets deal consistent damage to both players and structures! The Bottle Rockets are best used in mid-range as they're the most accurate there. Anywhere in short- and long-range and it becomes less effective. When placed on the ground, the Bottle Rockets will automatically fire off 45 rockets one after another in a span of 9 seconds towards its targets. Once you've placed down the Bottle Rockets, you cannot calibrate the direction of the rockets anymore. It'll follow the set trajectory until it expires. The Bottle Rockets only does 10 damage to a player, but does an amazing 40 damage to structures per hit! 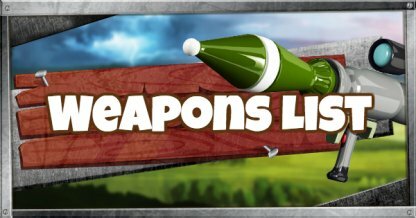 With 45 rockets, it can easily take down structures and other environmental builds. There's a limit to how many Bottle Rockets a player can place at a time. Though this doesn't stop teammates and other players to also deploy theirs. 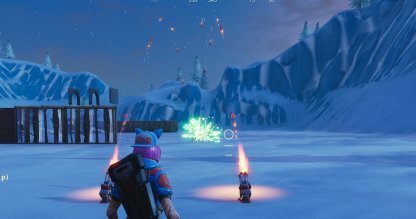 With the 40 damage to structures, the Bottle Rockets can easily bring down an enemy fort to the ground. Use this to expose enemies holed up in their forts and turn their advantage into a disadvantage. The Bottle Rockets can wreck havoc in a group of enemies easily when used right. Place down two Bottle Rockets at different angles to catch enemies in their damage area. This works especially well in open areas.